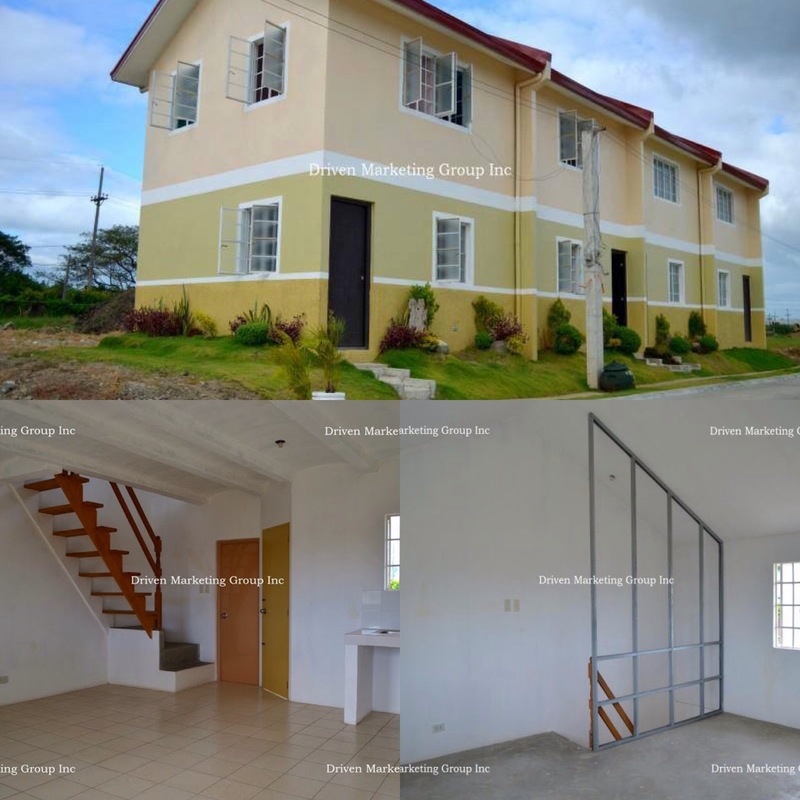 Why choose Sta Rosa Laguna? Santa Rosa is a city in the province of Laguna, Philippines. The city, predominantly a suburban residential community of Metro Manila, lies 38 kilometres (24 mi) south of Manila via the South Luzon Expressway. Santa Rosa is also the exit point along the expressway to go to Tagaytay. According to the 2010 census, the city has a population of 284,670 inhabitants, making it the third largest local government unit in Laguna after Calamba and San Pedro. Santa Rosa is the premier city and hub of South Luzon. It is the Makati of the South in terms of economic activity. Santa Rosa is also known as the Lion City of South Luzon.According to the 2013 COA AFR report,the city has an annual income of 2.3 billion pesos,surpassing the income of Calamba City and Batangas City.Santa Rosa is now the richest city in South Luzon in terms of annual income.